Founded in 2009, Artekom OÜ clients are construction, interior design, window and door industry as well as furniture industry companies. 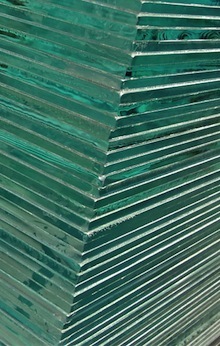 We offer our clients various types of glasses and glass treatment options. Contact us and find a suitable solution for you!